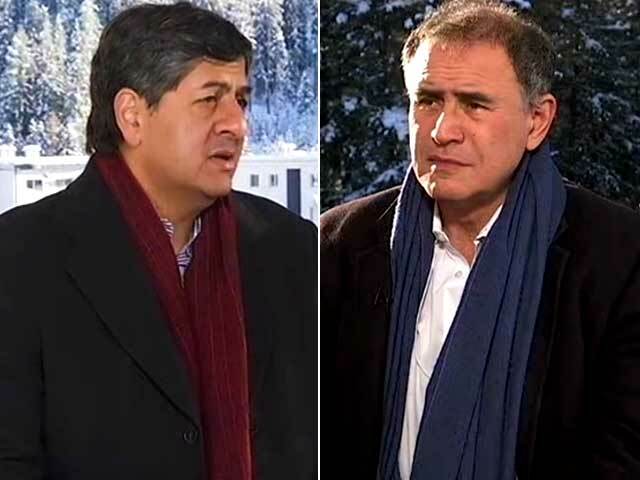 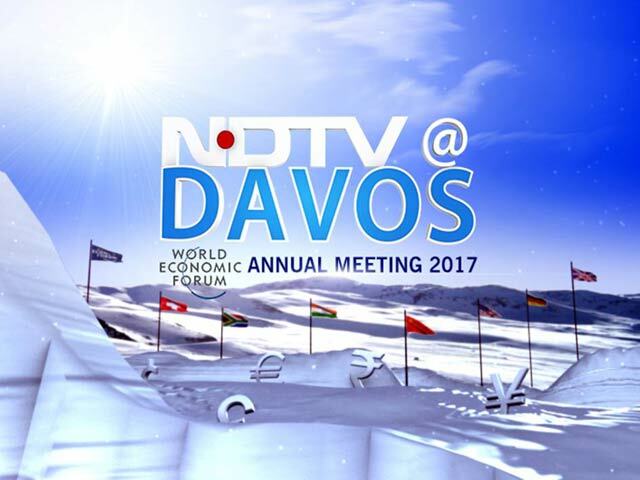 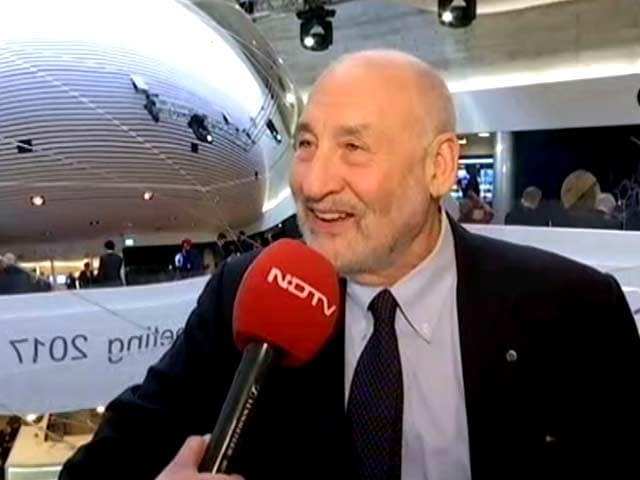 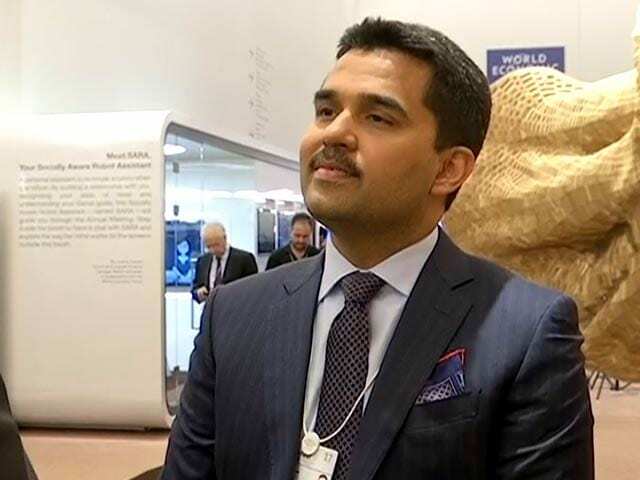 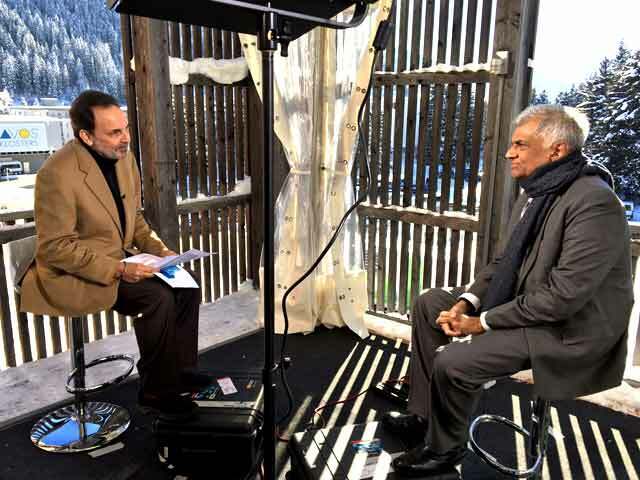 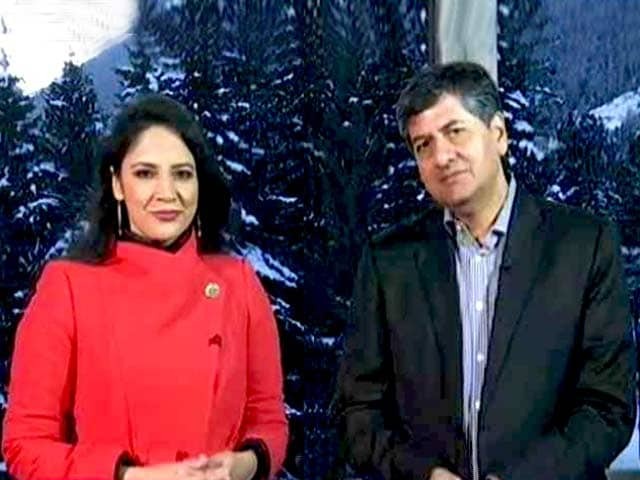 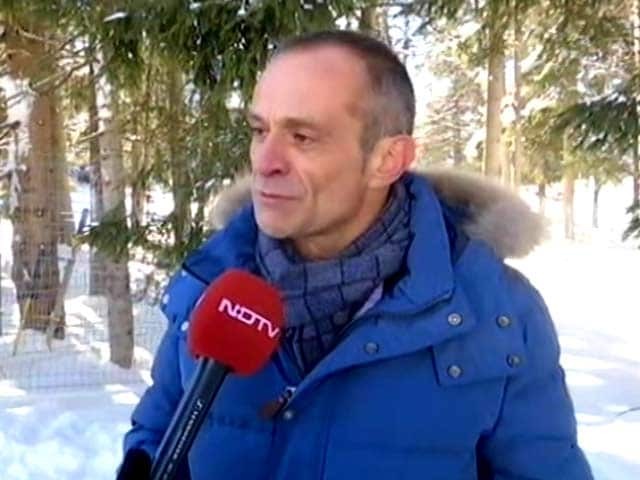 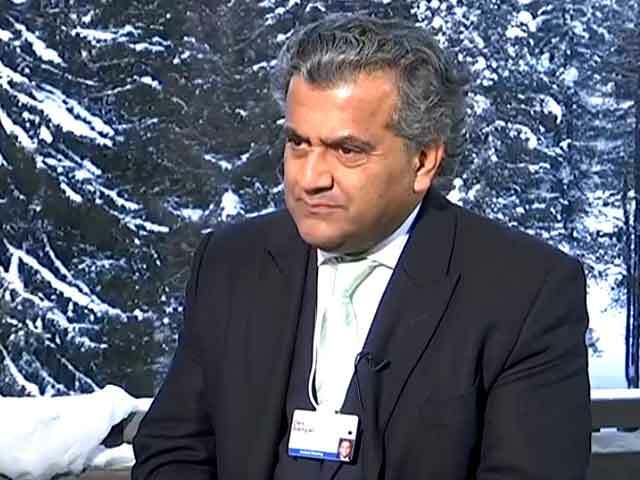 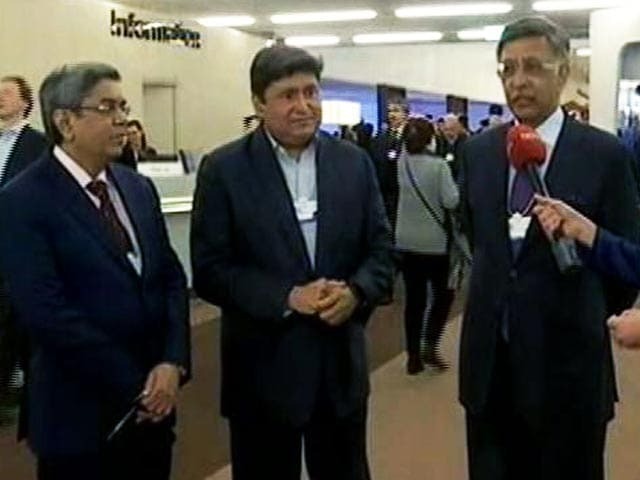 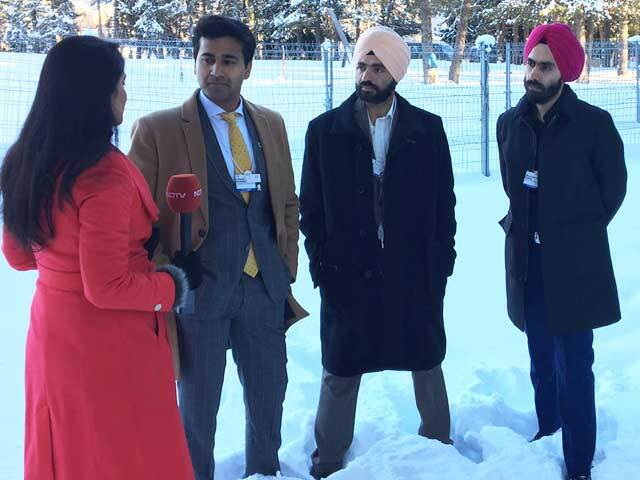 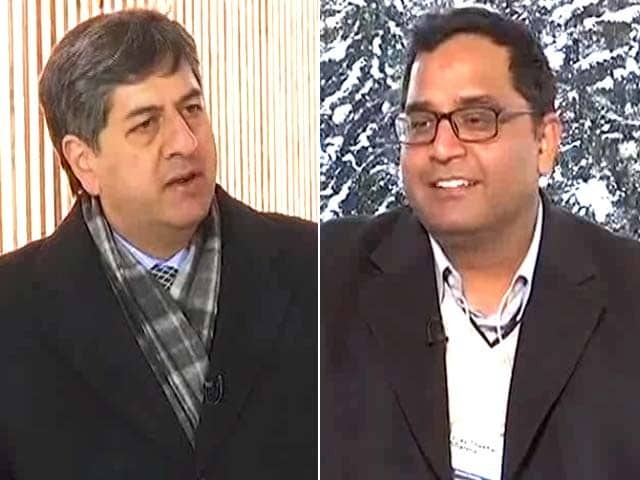 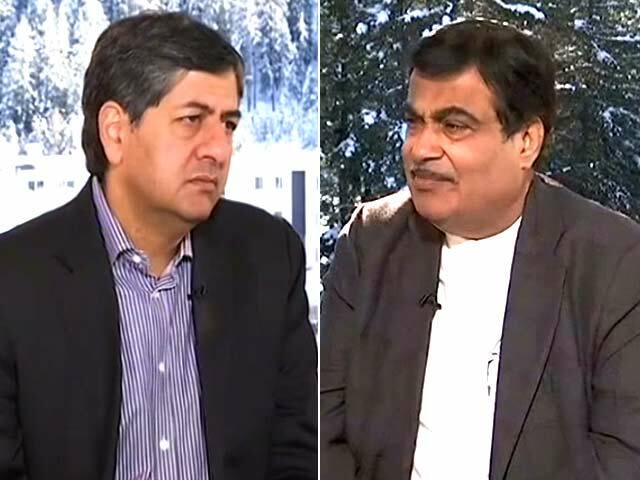 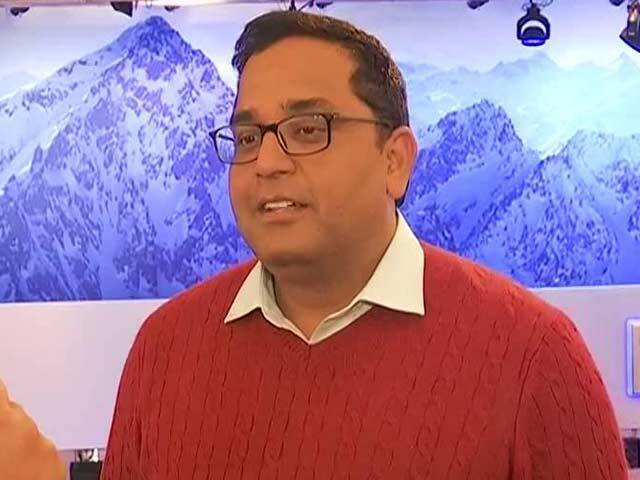 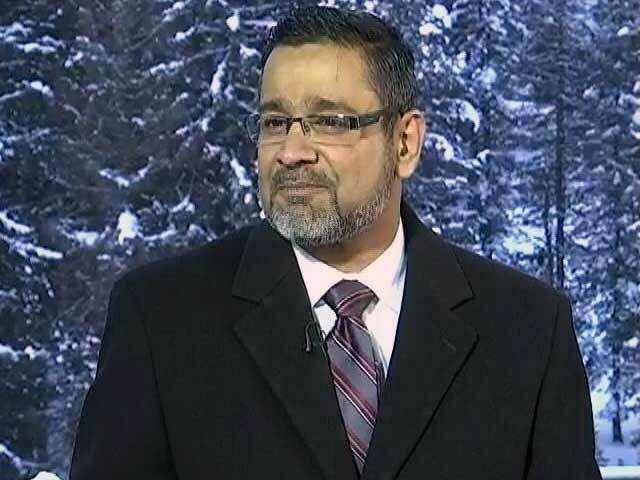 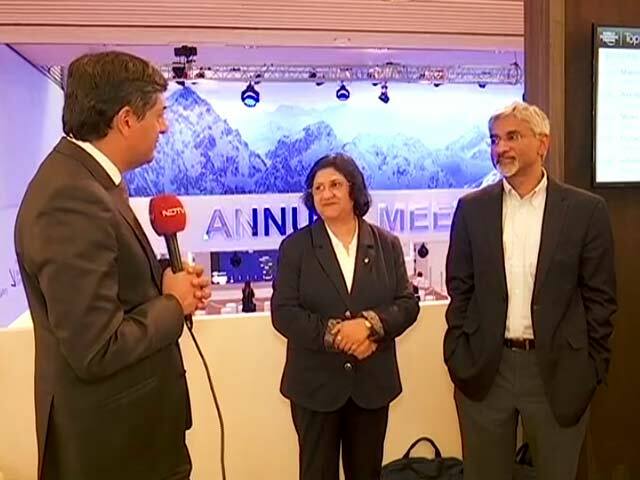 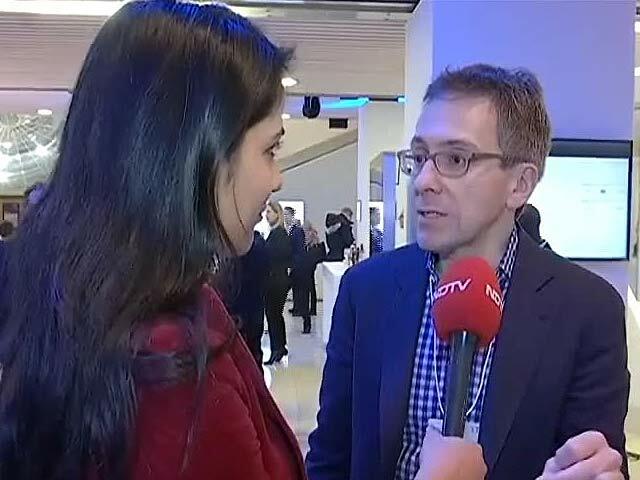 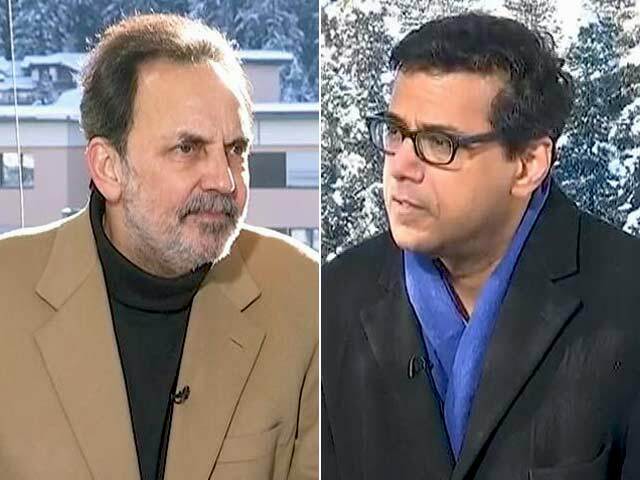 In a conversation with NDTV's Amitoj Singh on the sidelines of WEF at Davos, Barun Aggarwal, head of BreatheEasy Consultants said, "Davos air is one of the cleanest air possible with a PM 2.5 (particulate matter) reading of 6, that too during the busiest week of the year when 70 heads of the state are visiting. 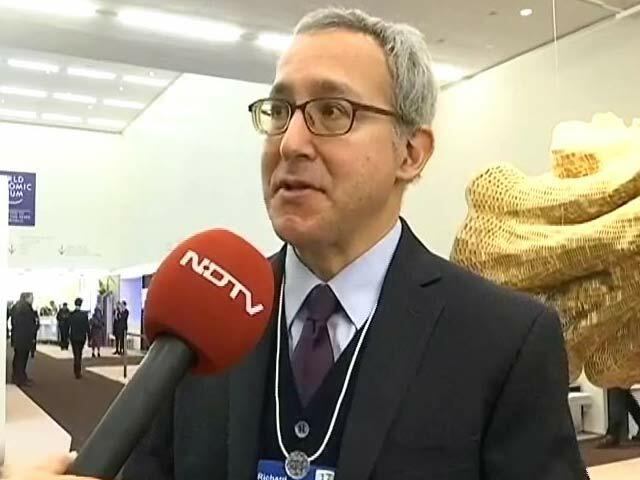 In Delhi, the PM 2.5 reading is as high as 172. 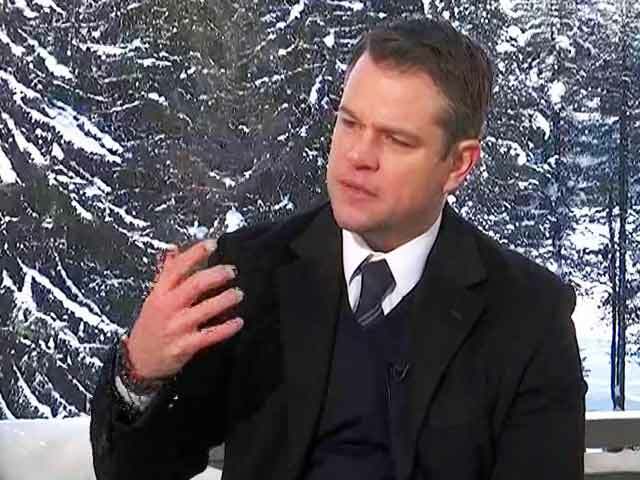 At the reading of 10 or above, there are health issues for the human body, especially lungs. 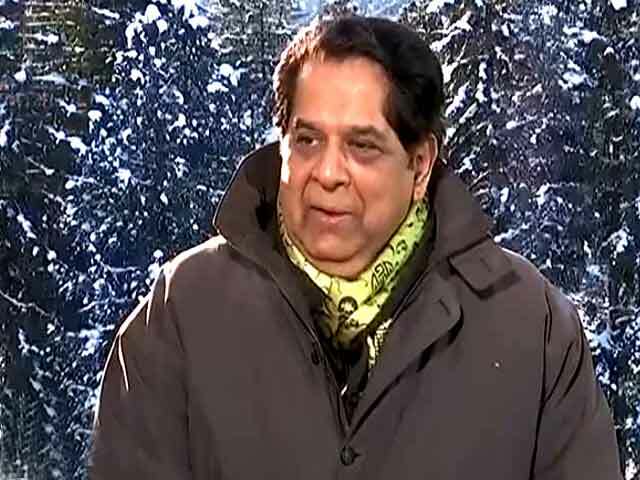 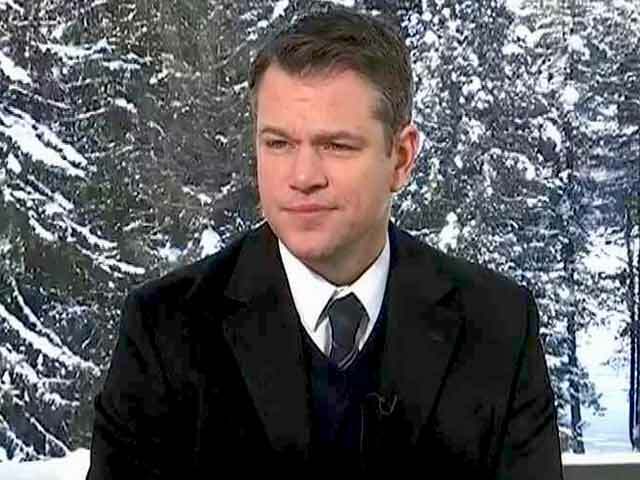 The situation of pollution in Delhi and other parts of India is unfathomable." 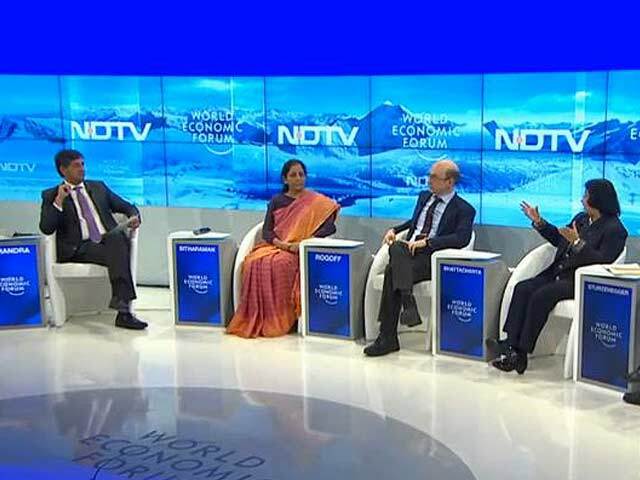 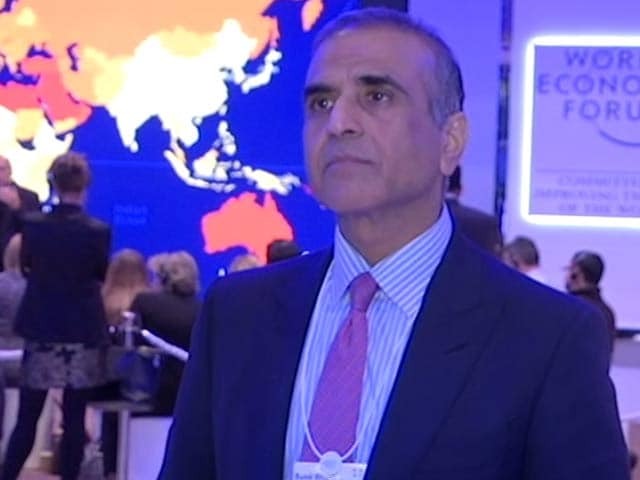 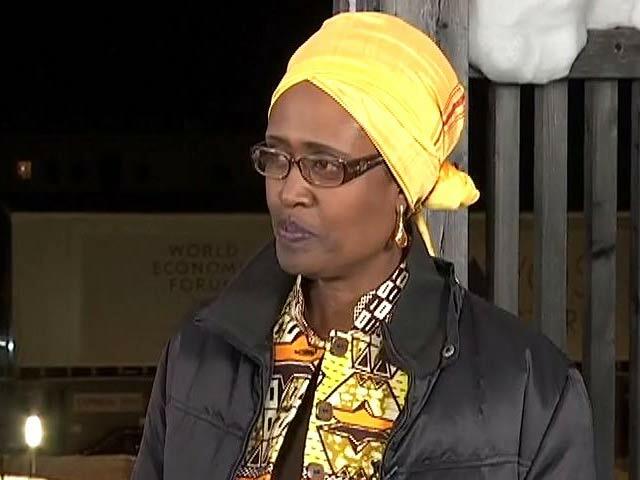 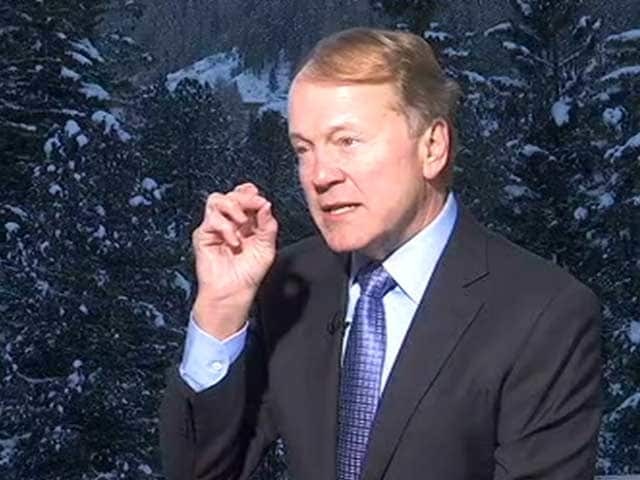 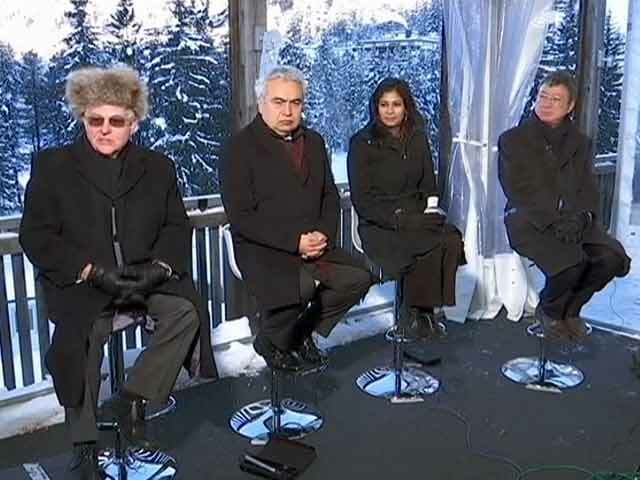 Will India Be the Toast of Davos This Year?